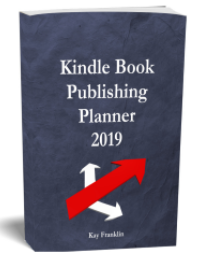 While sorting out my book cover for publishing via Createspace I came across a great tool for creating PDF documents really easily. Just click on the download link and save to your computer. I scanned it with my virus software and it was clean. 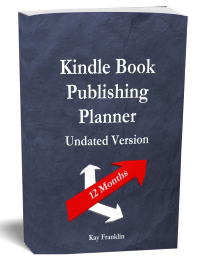 Here is a video of how I used it to create my Createspace book cover. I designed the cover in Paint.net and after downloading this software I was able to print it as a PDF file and save it.